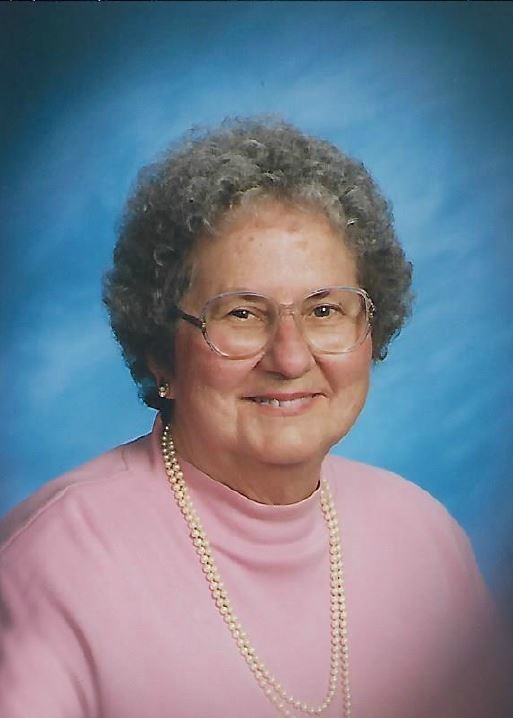 Wilma R. (Mehne) Dezember, age 85, passed away December 29, 2017. She was born September 4, 1932 to Andrew and Augusta (Schnarr) Mehne. She was raised on a farm in Jasper, IN and had 6 siblings. After high school she earned her Nursing Degree and worked in healthcare for over 35 years. Her most enjoyable working years were with her friends at Phoenician Family Physicians. She was married to Donald Dezember for 51 years before he passed away. She is survived by 3 children; Michael (Lisa), Anthony (April), and Nancy (William), 10 grandchildren and 5 great-grandchildren. Wilma loved her husband and family, cherished her friendships, and faithfully served God. A Celebration of Life Service will be held January 12, 2018 at 10:30 at St. John’s Lutheran Church, 7205 N. 51st Ave., Glendale, AZ 85301 with visitation 30 minutes prior. There will be a reception immediately following the service. She will be cremated and interred at Rest Haven Cemetery.